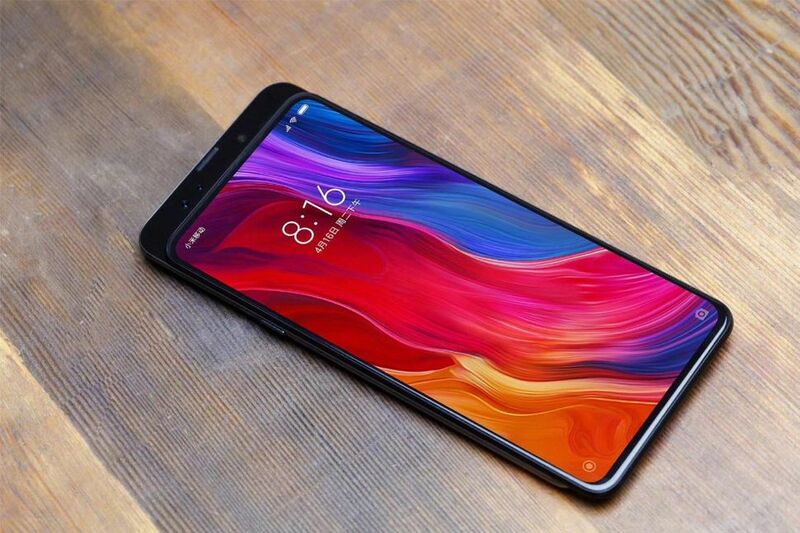 India's largest smartphone seller Xiaomi India has reportedly infused $500 million or about Rs 3,500 crores into the Indian market in an attempt to diversify into other product categories and also strengthen its hold in the portfolios it is part of. The investment is said to have been made in two slots: Rs 1,500 crores on January 17 and Rs 2,000 crores on March 1. A report by Economic Times says that Xiaomi hasn't officially mentioned in its filings how it is planning to utilise these funds. However, certain executives from the industry claim that Xiaomi India would use this newly-infused money to enter the home appliance market - including water purifiers, refrigerators, washing machines, and laptops. It would also use the funds to expand its offline presence with Mi Home stores. Interestingly, the investment comes at a time when Samsung India has finally taken the aggressive route and is cutting down on profits to beat Xiaomi to its game in the smartphone market. Samsung currently has a decent market share in the home appliance, an avenue Xiaomi wishes to target, big time, next. It would be interesting to see as to how Xiaomi India goes about establishing itself in the industry. Whether the focus would be on cut-throat pricing or improved customer service, is something that we will have to wait and see in the next couple of years. Up until now, Xiaomi India has largely been surviving of the funds it generated by doing business in the country. However, with its first substantial external investment, the Chinese giant would look to take on newer markets with a strong backing.